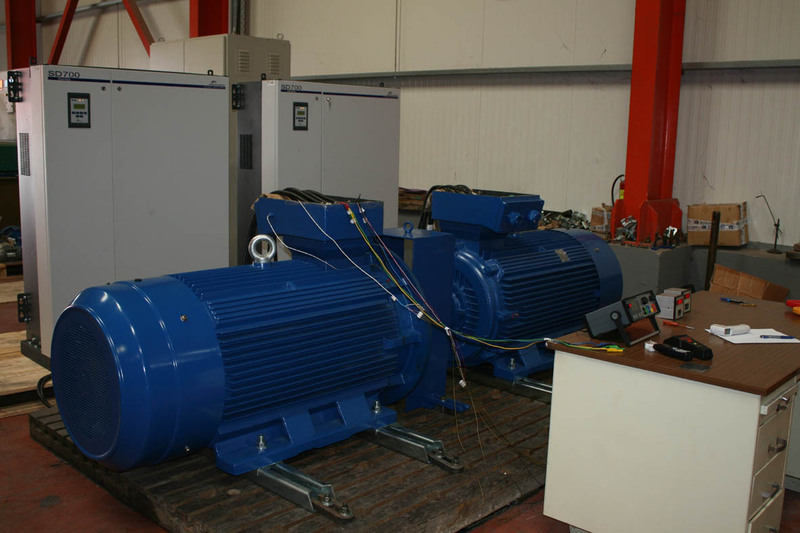 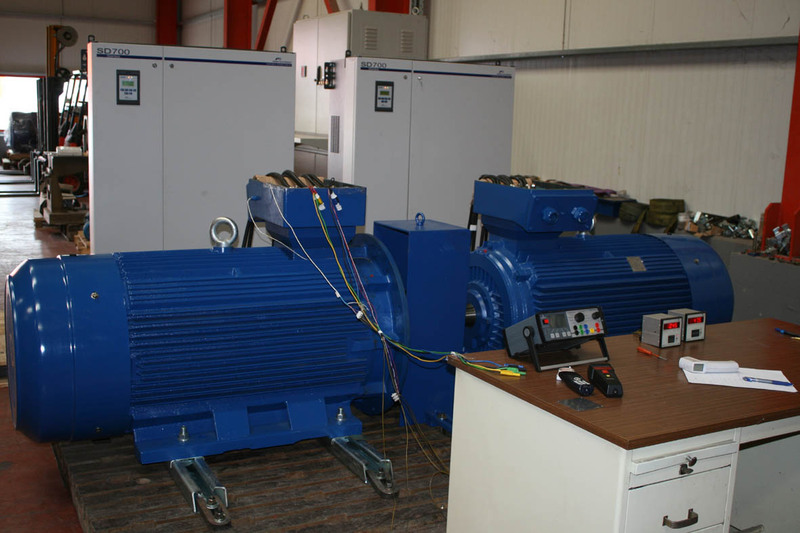 The delivery of an ABS certified motor, 400kW, 4poles, V1 (inverter duty) was finished for a shipping company. 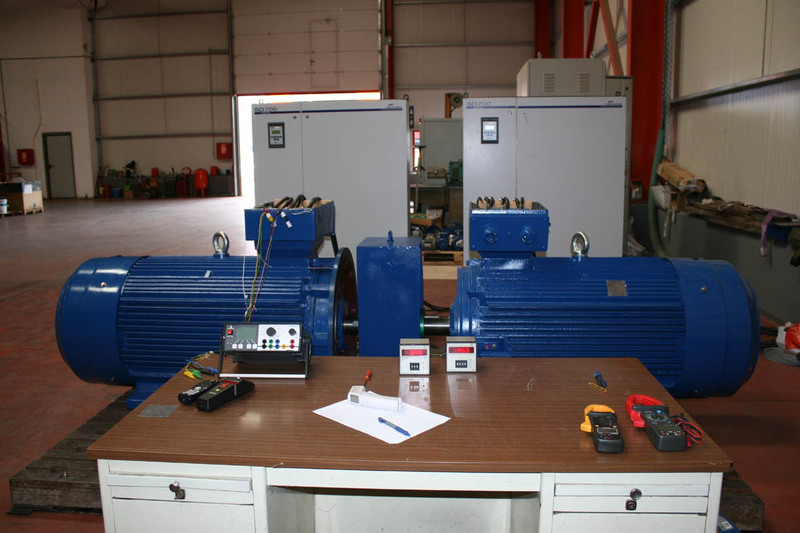 Full load tests of the motor were performed in our testing centre in Thessaloniki, witnessed from ABS surveyors. 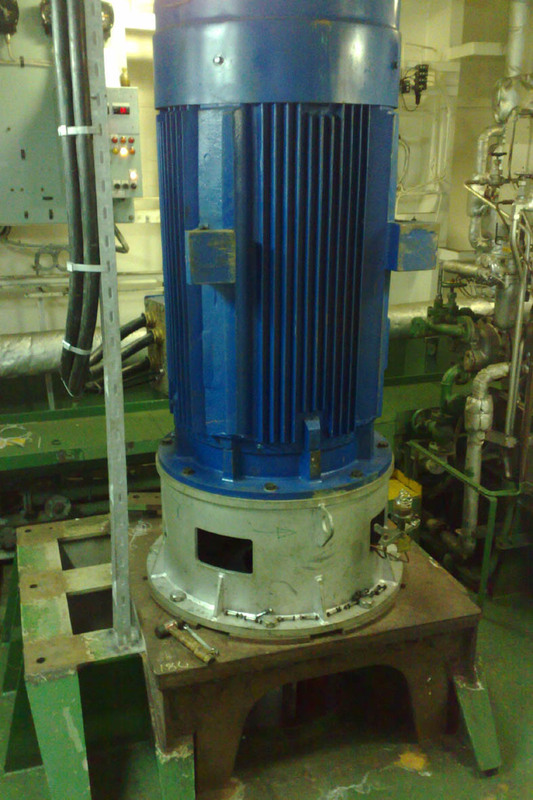 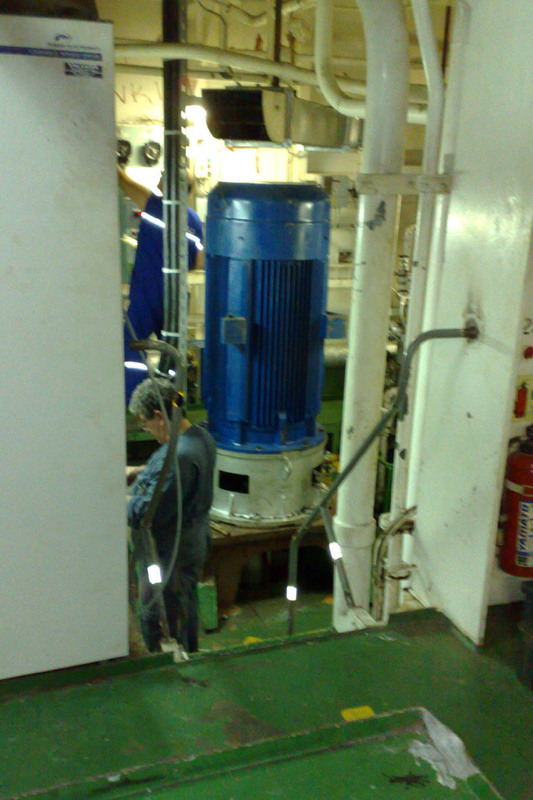 Results of the test were fully satisfactory and the motor was delivered to the vessel in Turkey.